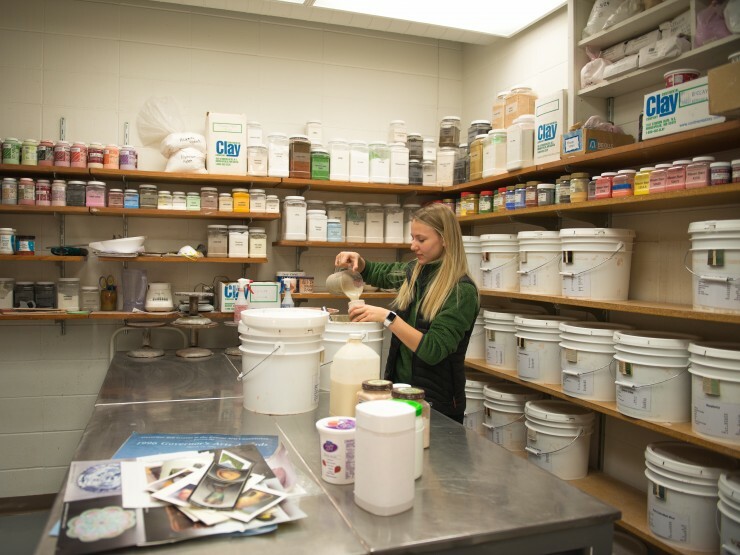 The art department has a wide range of specialties that allows you the creative space to hone your interests and skills to craft a major that fits your style. 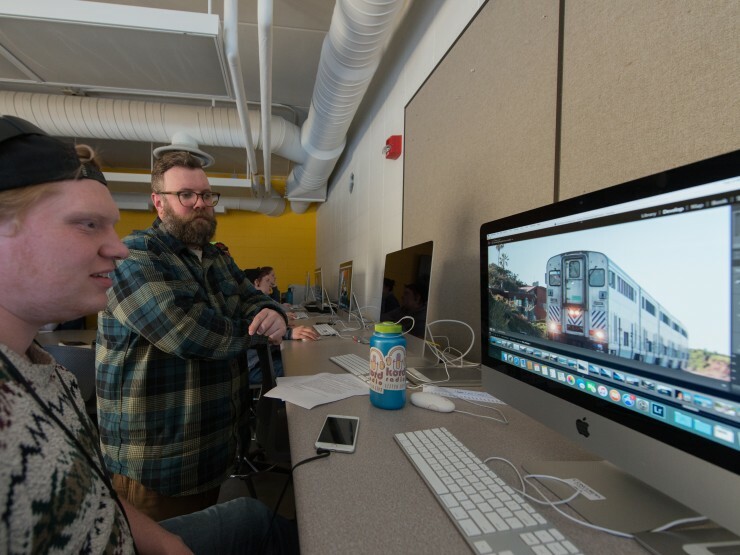 The studio curriculum offers a variety of courses that enable students to develop and improve their artistic abilities in a variety of media. 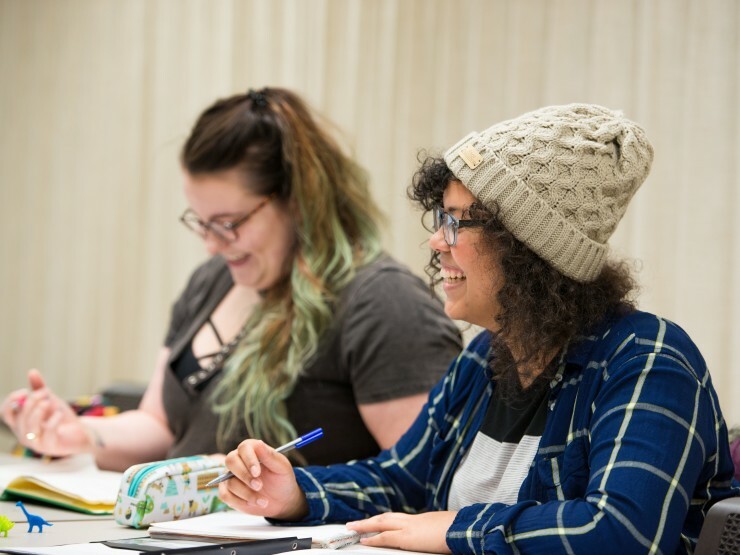 The art history program at Concordia is designed as a comprehensive introduction to the development of human visual culture from the Paleolithic to the Modern Age. At Concordia, design is approached – first and foremost – as an art form, with both conceptual and technical components cultivated and held in balance. 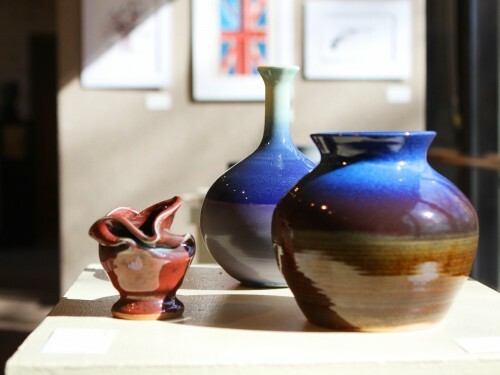 Art minors know the value of creativity and understand how the skills learned here will be valuable and applicable to whatever your primary focus of study may be. If your love for creativity matches your desire to impact the lives of others, then art education may be right up your alley. 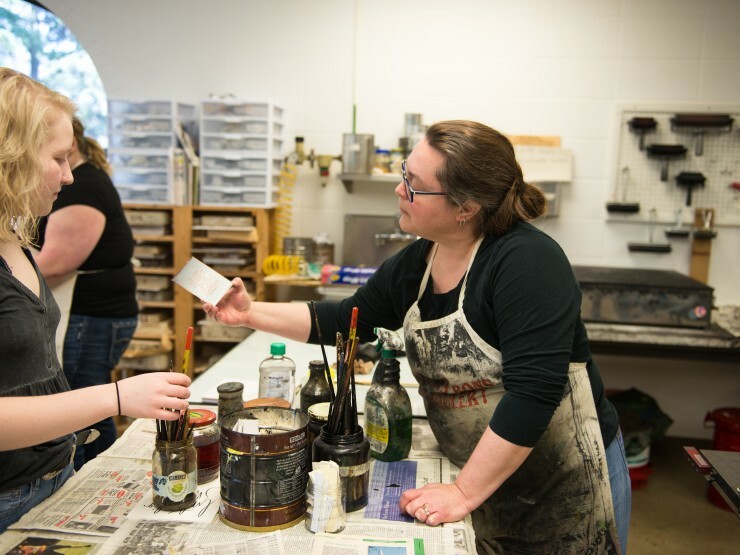 This major will prepare you to be licensed to teach art to grades K-12. This is an interdisciplinary program merging art, classical studies, history and archive research. Prepare yourself for any job in journalism with this interdisciplinary major combining studies in communication studies, English and art. 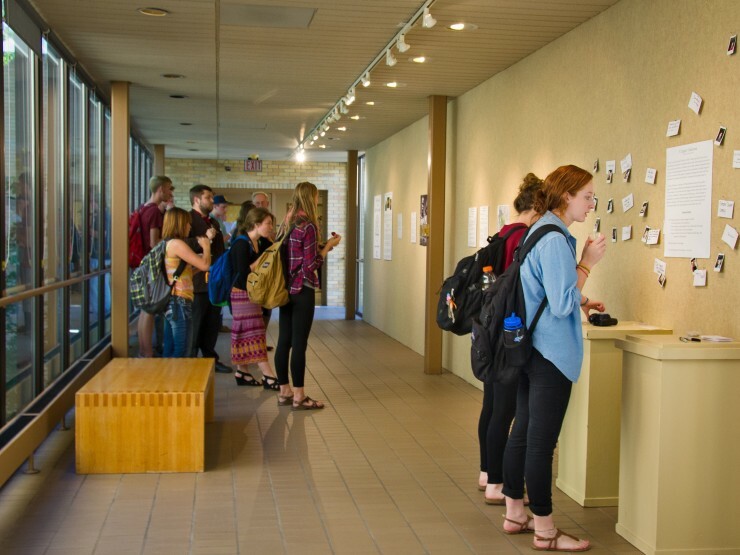 Students are offered numerous opportunities to exhibit their artwork in a variety of venues across campus and in the community. 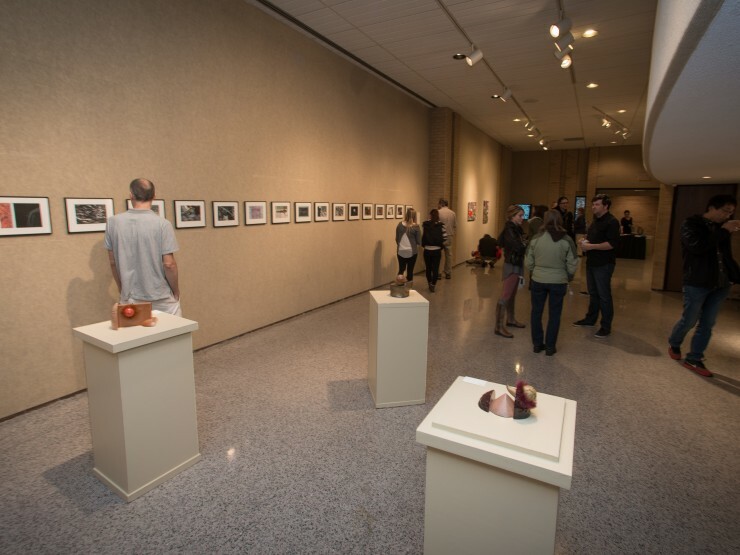 Build your network and get hands-on experience with an art internship. 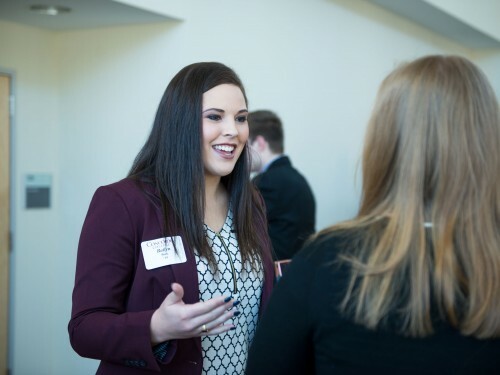 Find potential opportunities and connect with professionals in your field through the Concordia's Career Center. 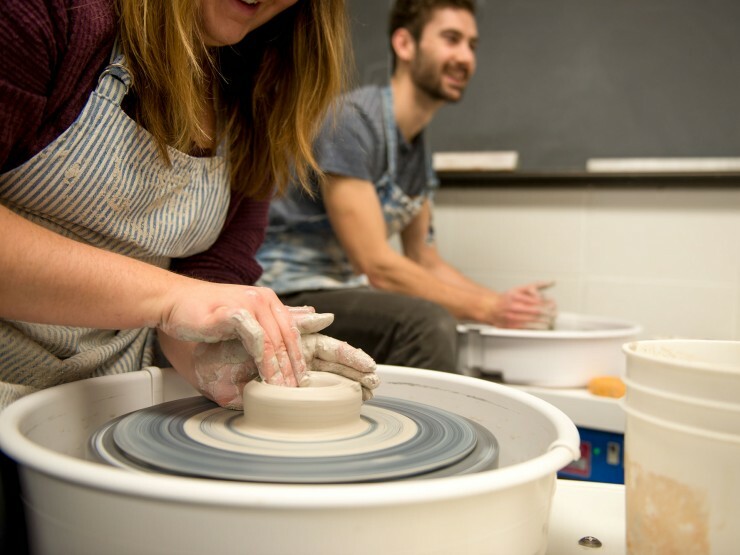 Apply for an art scholarship and maximize your financial aid. Scholarships range from $2,000-$4,000 and are renewable annually. 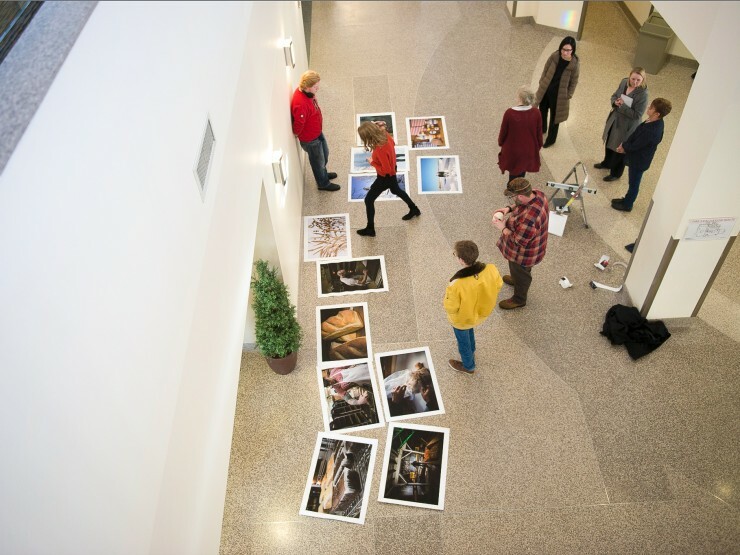 Professor of art Heidi Goldberg draws inspiration for her artwork from the Minnesota landscape. 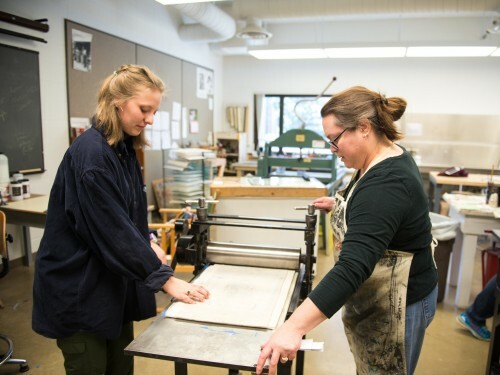 She hopes that her students will go on to find great joy in the process of discovering their own identity as artists. 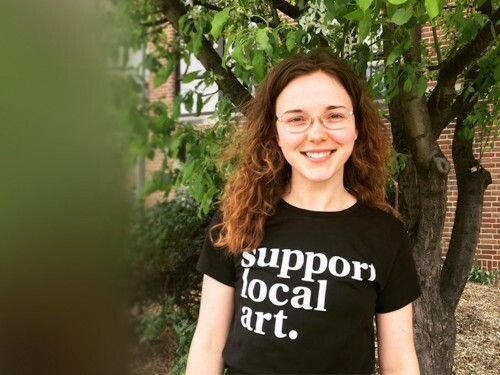 Kendra Klein ’18 is gaining real-world experience promoting the arts through her summer internship at The Arts Partnership in Fargo. The art department goes beyond teaching technique – their goal is to help you discover your identity and purpose as an artist and then provide you with the right tools to fulfill that vocation.